Extensive newborn training for posing safely as well as practicing only newborn safety. I refresh my newborn training to make sure I am up to date with the safest newborn posing methods. Retouching: Full retouching is included. Full retouching included is facial blemish removal, red, yellow or purple skin color fix, scratches, skin smoothing, eye sharpening, baby acne, stork bites etc. Rescheduling, Cancellation and Refunds: Deposits may be transferred to another date if 7 days notice is given prior to the session taking place. There are no refunds on cancellations, and there are no refunds on any digital package booked after services have been rendered. Q. What makes a newborn portrait experience with Portrait Pretty Photography so unique and different? Q. 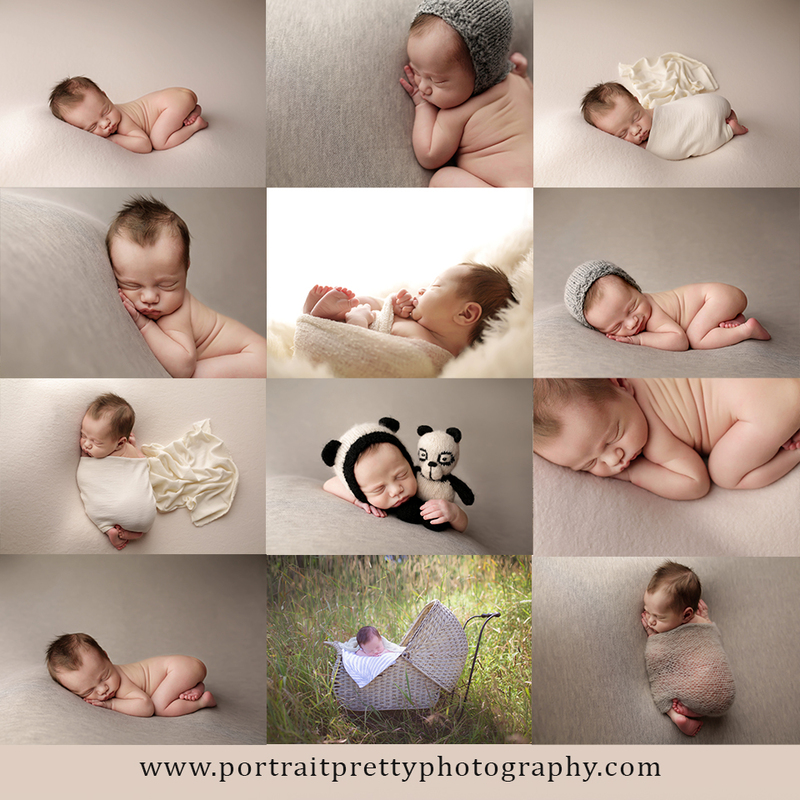 What if my newborn sessions is taking longer than the time allowed before we are able to get all the scenes I want in? A. 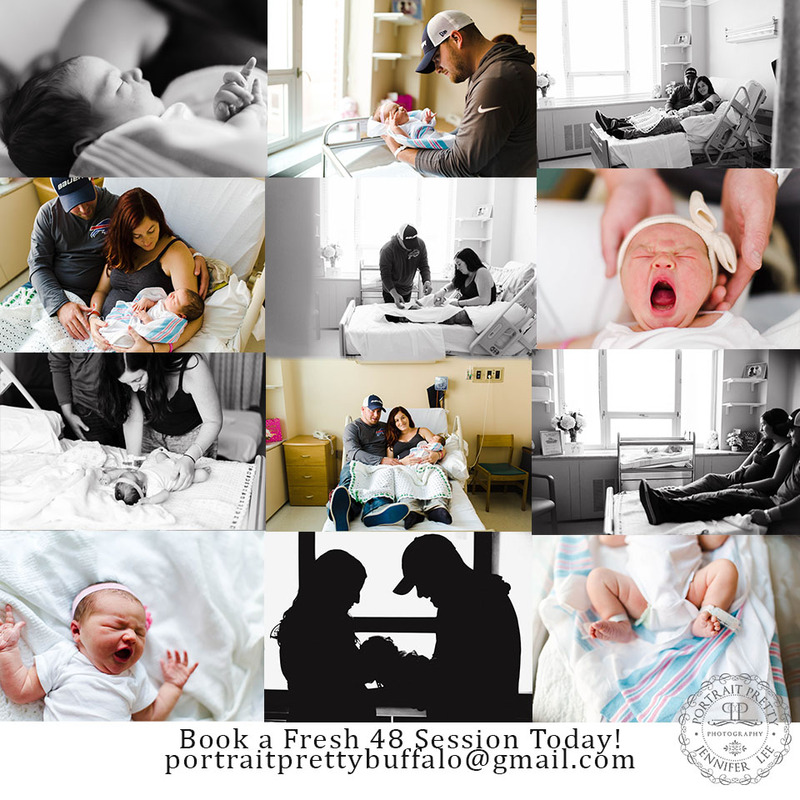 Every newborn session is different, the newborn runs the session, if your session is going to run longer than the time booked, you will have the option to quit when the booked time is up or purchase additional time by the hour. You will receive a guide to help you prepare for your session one week before the session. I offer a variety of products to showcase your beautiful images, including albums, canvases, and accordion minis. Have this session in your home for an additional $250 to allot for the time to pack, set up and breakdowns. 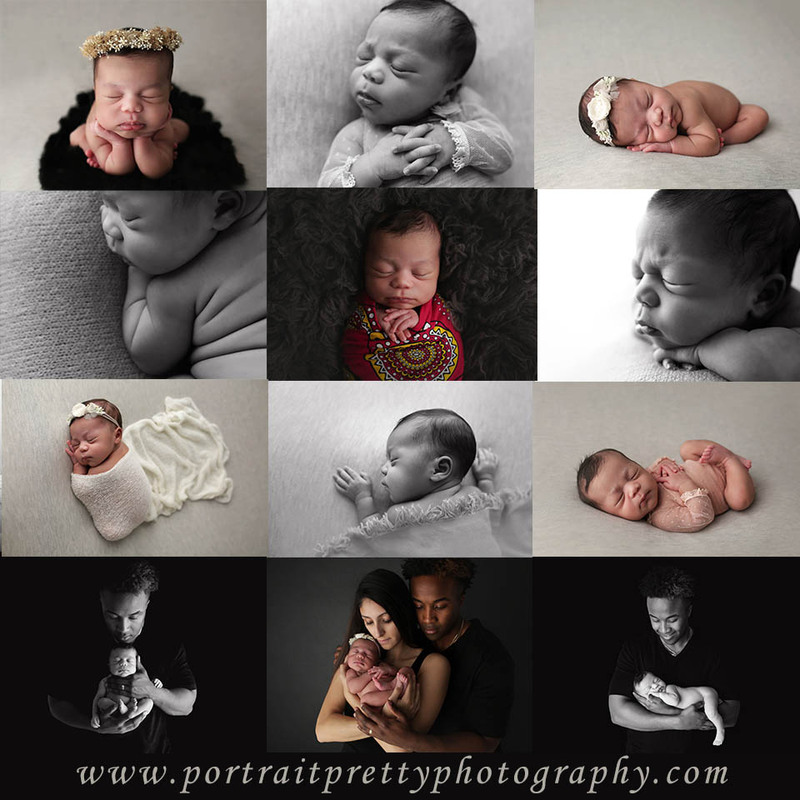 Newborn sessions are held during the week. If you require a weekend appointment you must make us aware at the time of booking. The balance is due 48 hours before the session. There is a rescheduling fee of – $150 (only applies after birth final appointments) Unless your newborn has been admitted to the hospital there are no exceptions .